DO NOT CONTAIN harsh chemicals, propylene glycol, parabens, synthetic dyes and fragrances. DO NOT CONTAIN any ingredients which have been genetically modified or derived from animals. ONLY CONTAIN ingredients obtained from sustainable resources that do not harm living eco-systems. 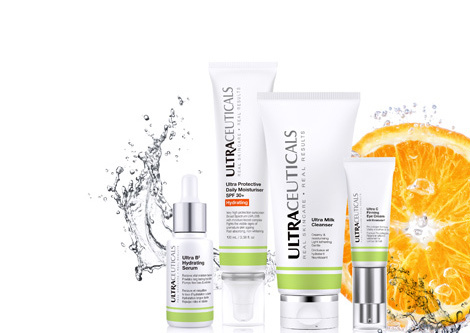 At Ultraceuticals we are committed to providing products to that work to address major skin concerns: Ageing, Acne & Hyperpigmentation. Clinical trials are conducted to display the Real Visible Results that Ultraceuticals products achieve.